We specialize in SAP implementations and IT services for over 10 years. We understand how business works and we build solutions reacting to business needs. We explore the world of modern technology, and this is a source of true satisfaction. A job interview is often a stressful experience. How to minimize the tension associated with it? How to prepare? What does this process look like in our company? Today we want to describe the full course of the interview proceshere at Apollogic, and thereby familiarize of all you, potential candidates, with what you can expect. In the times of constant business evolution, every company seeks a way of improving the efficiency of their processes. Delivering many front-end projects helped us to develop an original approach in creating and extending such solutions. 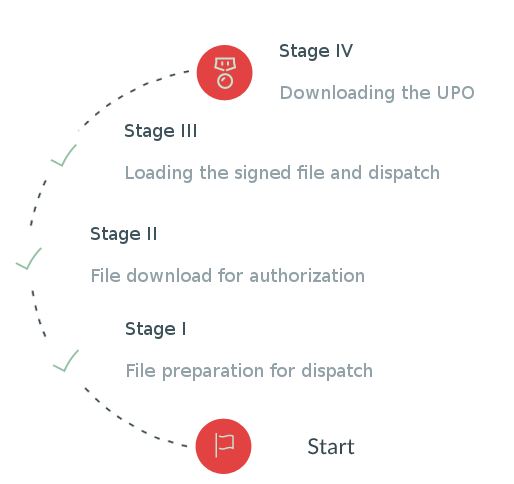 Our workflow helps customers to get exactly what they want, as well as minimize needed resources. SAP describes the Fiori 3.0 as “conversational, contextual, connected and integrated”. The latest version is mostly about enhancing the experience. How is it done? Changes can be divided into a couple main categories. International experience, diverse projects, interdisciplinary teams – we have a lot to offer. With us, you will be ready for e-audits! The Apollogic SAF application is a comprehensive solution which supports all audit processes. It ensures quick dispatch to tax authorities, consistent with legal standards.